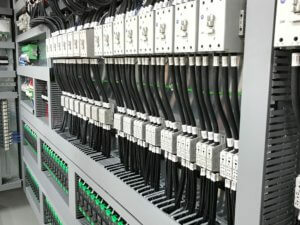 Electrical Control Panel Automation Solutions! for a wide variety of industries. Customer satisfaction through INNOVATIVE SOLUTIONS! Delivering everything needed to bring your industrial automation to life! Our team provides the experience and qualifications needed. 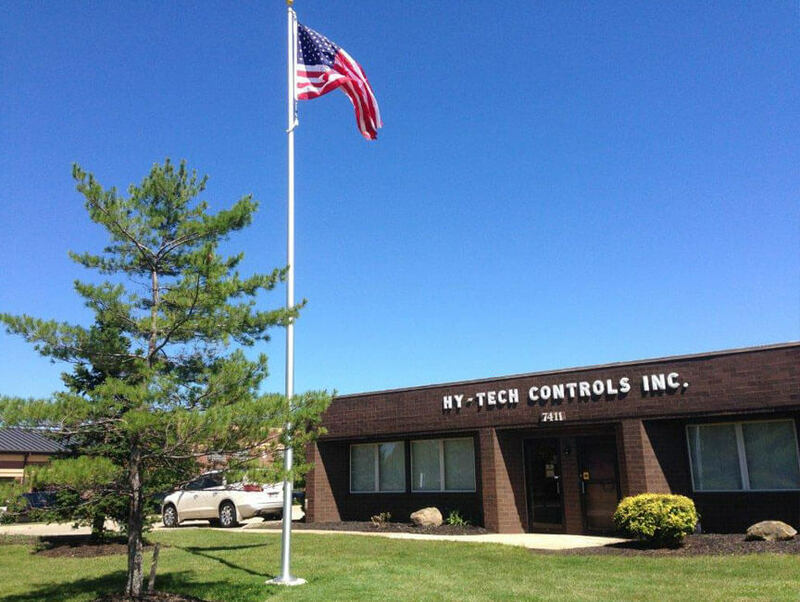 Panel Building – Hy-Tech Controls, Inc. has vast experience in the panel building process from design to production, programming, and testing. Our products range from single push button stations to multi-bay PLC (Programmable Logic Controllers) and drive panels. Machine Division – The Machine Division provides support for custom design and/or build applications. Our Engineering team offers solutions that increase productivity, saving the customer time and money. Experienced in project scopes from R&D to full production. 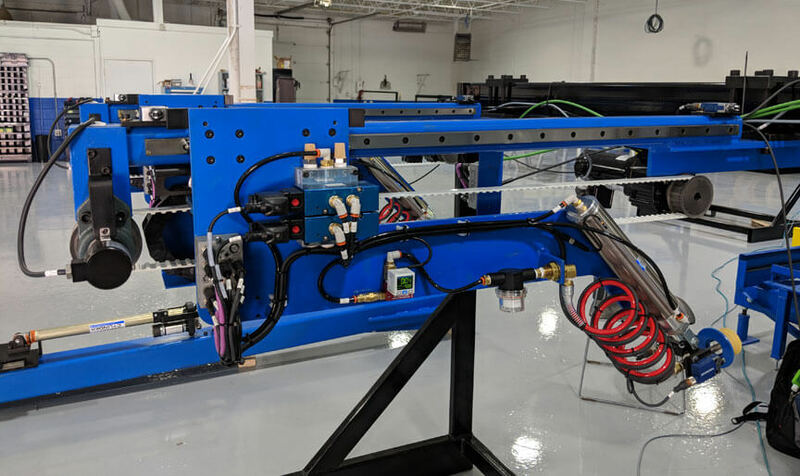 Satisfying Customer needs from simple machine builds to high tolerance applications. 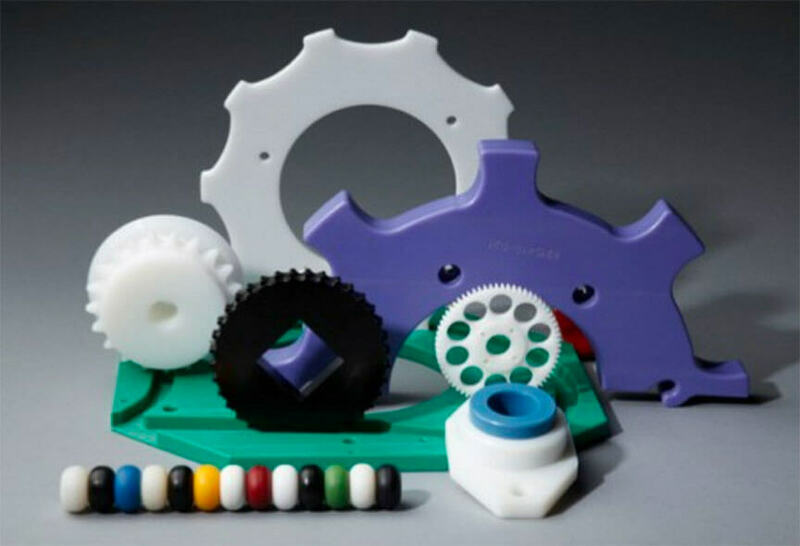 Plastic Division – J-N-S, a division of Hy-Tech Controls, has been providing customers with quality plastic products and services for the industrial manufacturing and retail markets for many years. It is equipped to offer a wide variety of products and services to support your needs. Tradeshow/Demo – Customers benefit from years of experience in our ability to provide solutions for Tradeshow Environments or Product Demonstration. Engineers offer design solutions from portable hand carried demos to large room applications. Our demo units provide an easy way to showcase new products to the market. CAD Services – For your design and drawing requirements whether Electrical, Mechanical or as built drawings, we have the experience and staff to meet your needs in a timely manner. Our staff can duplicate your old drawings in AutoCAD format and maintain your original drawing configurations as required. As built drawings and electronic files are supplied for all projects. Field Services – We offer a comprehensive set of field services to meet your installation, maintenance, repair, and refurbishment needs. 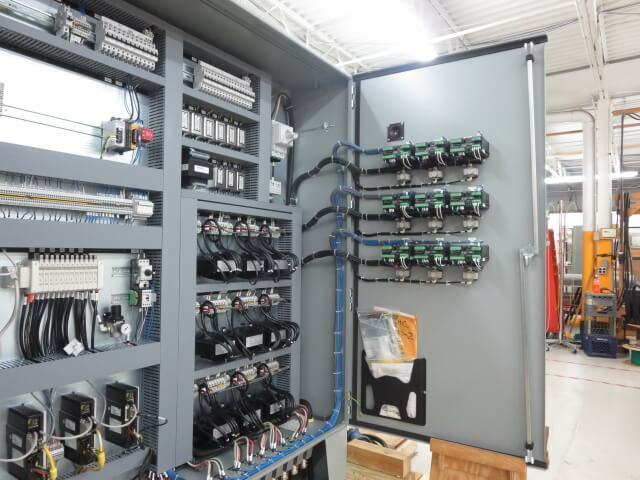 Troubleshooting & Repair – We can provide experienced personnel for troubleshooting and repair of customer’s existing equipment on and off site. Our experience ranges from small machines to complete systems. We are dedicated to providing the best quality, value and service to meet our customers’ needs! I really appreciate everything you did to help us out with this project. Your work was really great quality and completed ahead of what I figured it would be. Thanks again and I look forward to working together more. Panel looks great. As always, I truly appreciate all of your hard work and attention to detail. I’m so glad you’re here to keep things organized and less confusing. And great work this last month. You guys are a great team. Thanks for the work you guys have done on this; with Tim incapacitated over the last few weeks, there is no way this would have happened without you guys, so I really appreciate it!